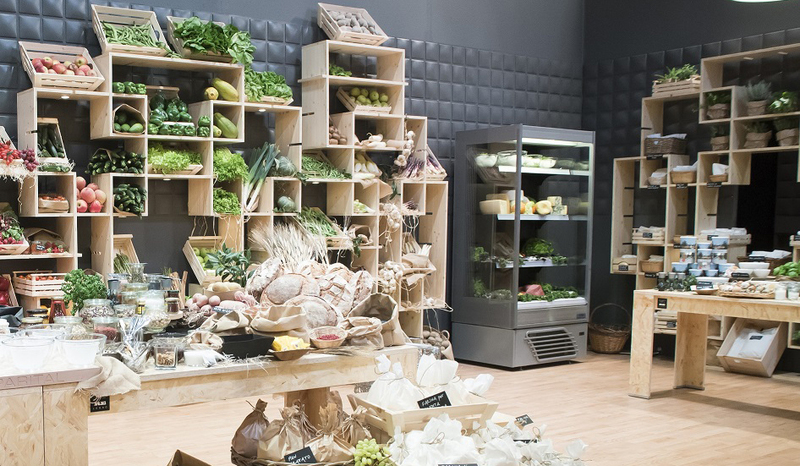 With its brands Costan and Misa, Epta will again be the supplier for this year’s edition of Top Chef Italia, the renowned culinary talent show produced by Magnolia for Discovery Italia that will be aired every Thursday on NOVE (Channel 9 on the digital terrestrial platform). Sixteen professional chefs will compete against one another under the watchful gaze of the dreaded Michelin-starred judges Annie Féolde (Enoteca Pinchiorri, three Michelin stars), Giuliano Baldessari (Aqua Crua, one Michelin star) and Mauro Colagreco (Mirazur, two Michelin stars), for the sought-after title in this second edition of Top Chef Italia and a prize of 50,000 euro in gold coins. The contestants will have to face four challenges during each exciting episode, where they will try their hands at both their own personal creations and in reinterpretations of traditional Italian classics: little works of art that are able to generate a harmony of the senses, including through the precious contribution of the Epta branded solutions! The Group provided the Costan Opera and Sound Green cabinets and the Misa KLM cold room with Epta Food Defence. As “allies” of the contestants, these systems contribute to maximising the experience of the chefs while, at the same time, making the tasting experience of the judges truly unforgettable. This is thanks to the Opera vertical plug-in and the Sound Green Costan cabinet, which combine a high level of performances with superior protection of foodstuffs, a large display area and the highest level of ergonomics. The result is the perfect visibility of the food items, which assist chefs in one of the most critical phases in the preparation of a recipe, i.e. the choice of the right raw materials. Moreover, the Misa KLM cold room ensures the preservation of the nutritional qualities, colours and aromas of the foods, for ingredients that are always extremely fresh and dishes fitting of real top chefs. All of this is guaranteed by the exclusive Epta Food Defence technology, an antibacterial system designed for the highest food safety of the items stored inside the cold room, for a complete protection lasting for their entire shelf life. This prestigious collaboration with Top Chef Italia is further testimony of the fact that the creations of Epta’s brands are designed and manufactured with the utmost focus on the value of the experience. This concept is summarised appropriately by the claim “EptaExperience is the way”, through which the Group confirms once again its ability to skilfully combine expertise, innovation and personalisation of the systems offered by its brands, to offer a truly unparalleled experience and engaging experience for all users of its solutions.